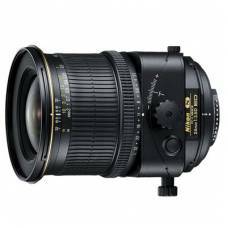 This lens is a medium-telephoto perspective control lens featuring tilt, shift and rotation capabili..
Small and light enough to carry anywhere, this lens delivers high resolution and excellent contrast. 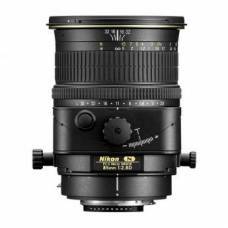 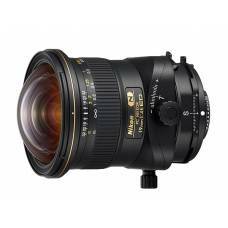 The AF-S Micro NIKKOR 60mm f/2.8G ED lens allows photographers to shoot 1:1 life-size close-ups with.. 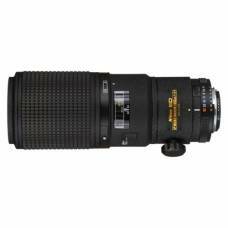 This Nikon 85mm f/3.5 medium telephoto Micro lens is ideal for extreme close-up and general photogra.. 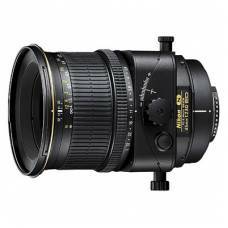 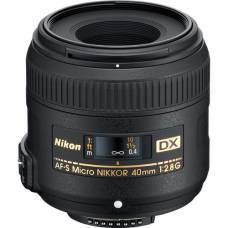 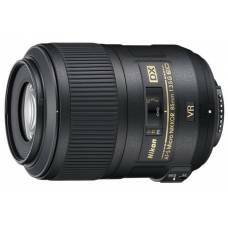 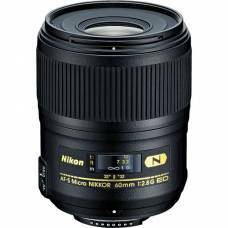 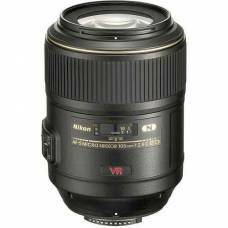 The Nikon 200mm f/4d Micro lens has a 10.2-inch working distance (front of the lens to the subject) ..